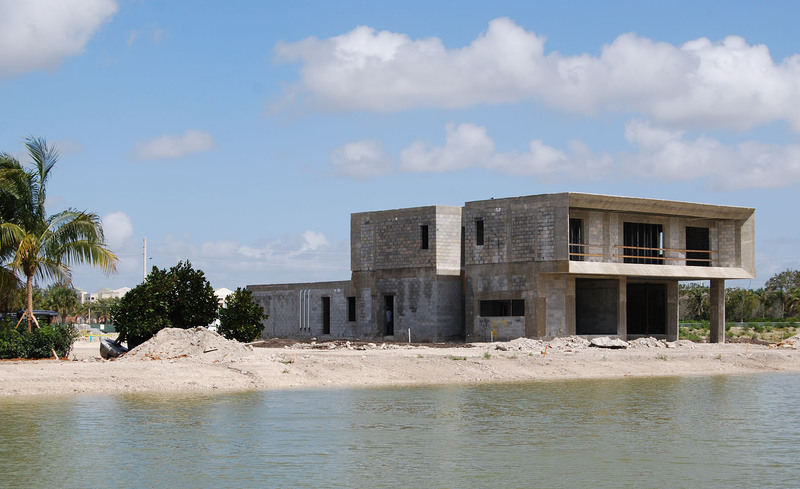 Stunning contemporary architecture in Botaniko, one of our master-planned luxury communities. 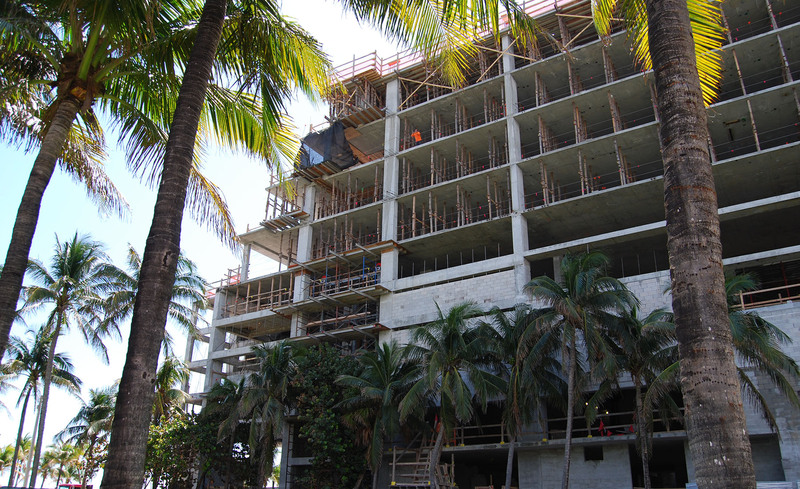 Fabulous spring weather in Las Olas Beach Resort, one of our ocean-front resort hotels. 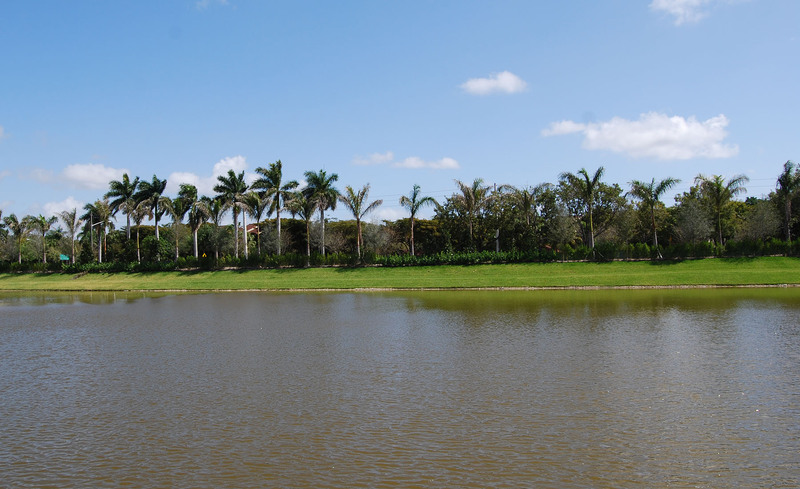 Beautiful weather in Weston, Florida and the new planting in our Botaniko project is doing great. 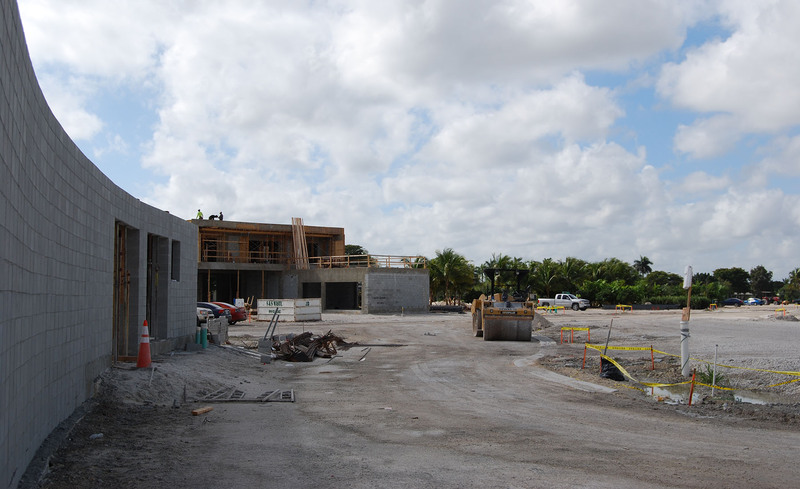 Roads, lakes, planting, entry features and buildings are all taking shape in Botaniko, one of our latest master planned communities. 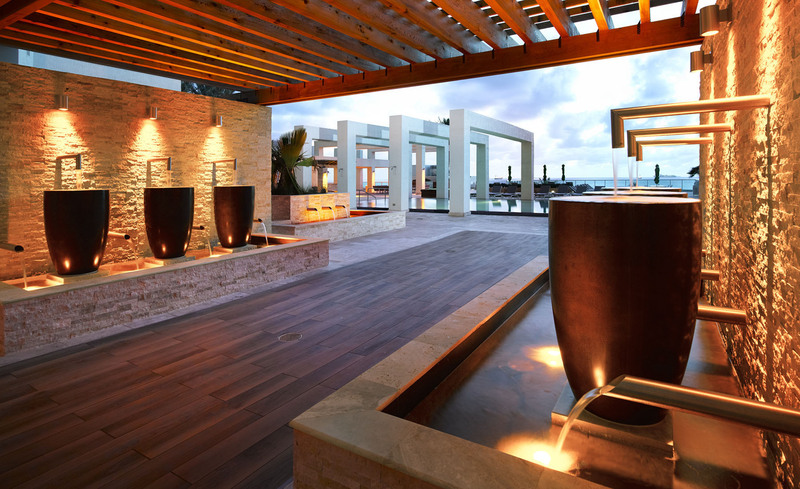 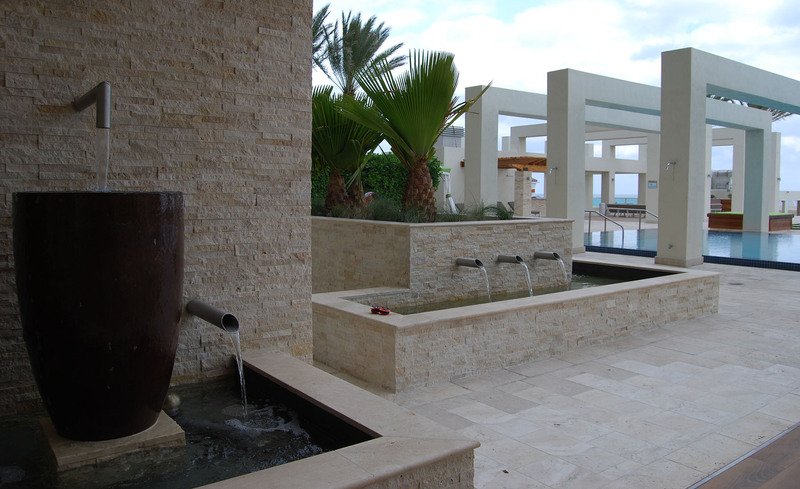 Water is cascading in our Las Olas Beach Club water features.